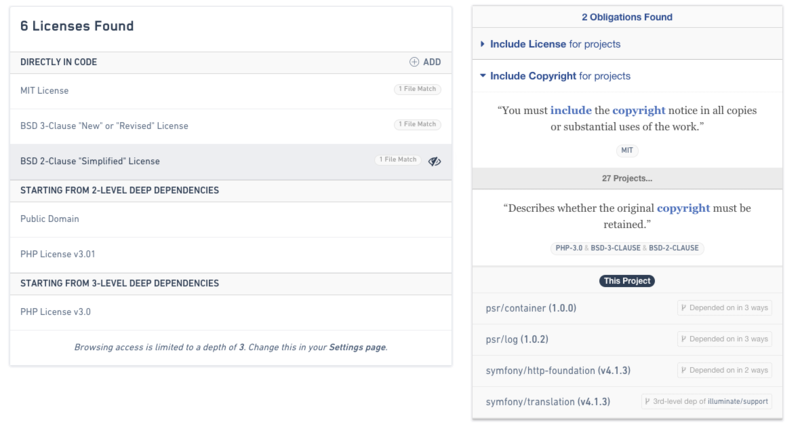 GitHub, Bitbucket, and GitLab integrations are available, as well as manually uploading an archive of your project if you host your code in other places. 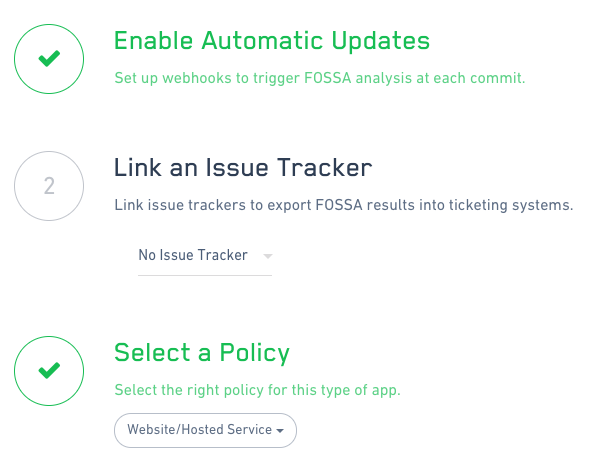 Make sure to pick whether you’re distributing code or offering a web service, as FOSSA will suggest a sane set of rules to check for within your project. That’s all there is to it. While this won’t completely replace a strict monitoring of your development team for bad behaviors (for instance, copying and pasting the entirety of a Stack Overflow answer), it will save you a ton of time during diligence. At PullRequest, we recommend making this part of your work flow. 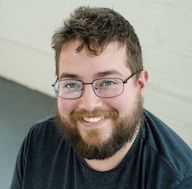 We attach the resulting badges to each of our repositories, that way we know if we’ve introduced something that’s incompatible with our targeted policy.